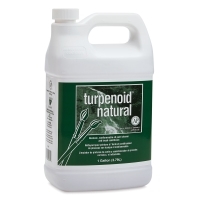 Turpenoid Natural is an alternative to traditional solvents for those concerned about health, safety, or environmental issues. 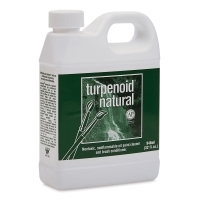 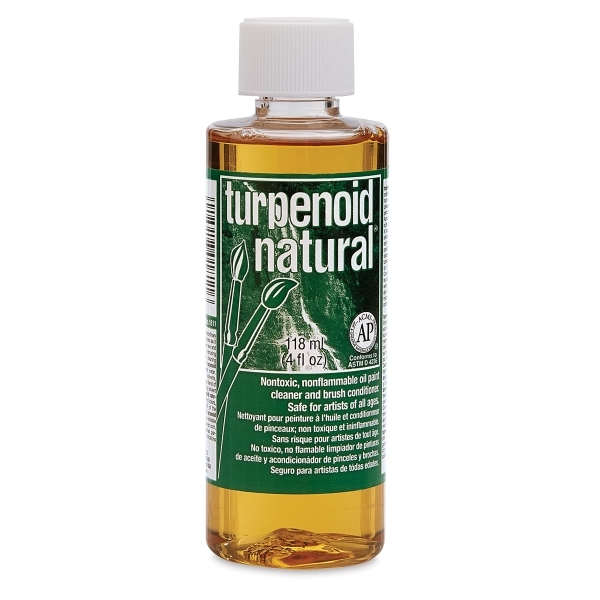 Turpenoid Natural is a highly effective brush cleaner and conditioner that is specially formulated with organic ingredients to be non-toxic and non-flammable. 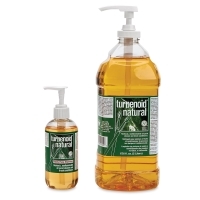 Note — Consider the shipping restrictions (no air shipment) and surcharges that apply to turpentine and many turpentine substitutes. 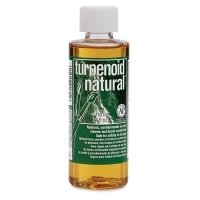 Since Turpenoid Natural is non-flammable, no such restrictions apply. 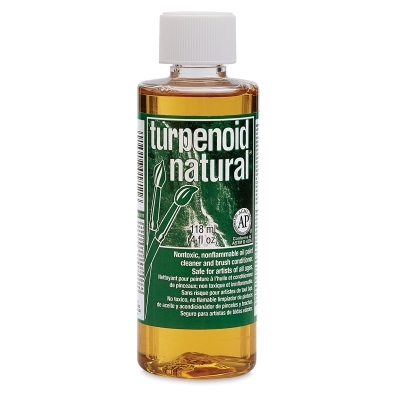 ® Weber is a registered trademark.® Turpenoid is a registered trademark.